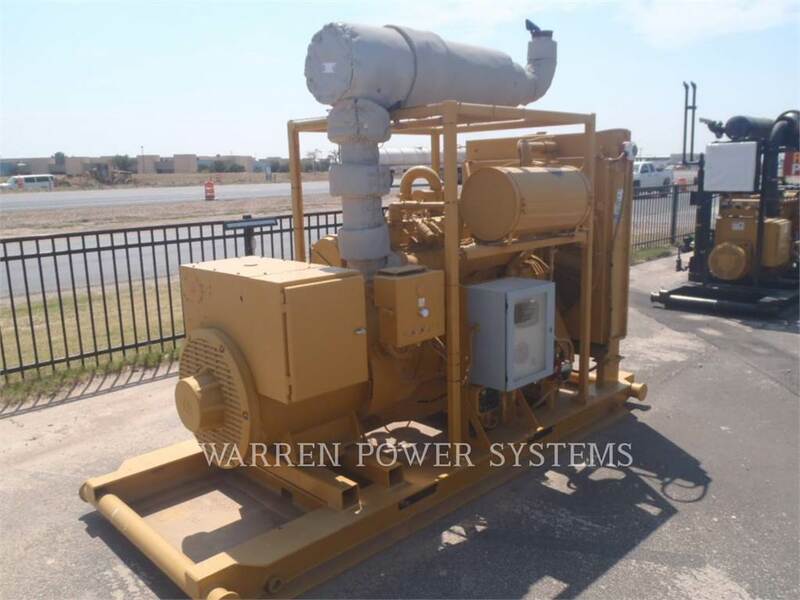 This unit is a zero hour, Rental Surplus - Natural Gas Genset. Rated 139KW Continuous, 170KVA, 480Volts, 1800 RPM. Available with quality financing or rental options available.